Nicholas Ridley, Bishop of London', 19th century. 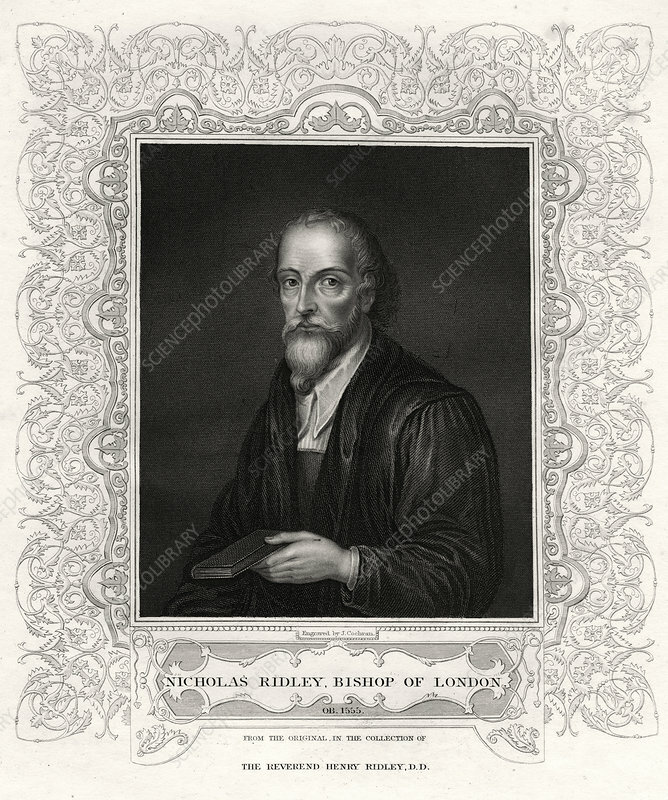 Nicholas Ridley (1500-1555) was a Protestant martyr and one of the finest academic minds in the early English Reformation. Artist: J Cochran.